The internet is an amazing resource and seniors today are more tech savvy than ever. Here are 5 reasons seniors should use social media. Seniors can use resources like Facebook and Skype as a way to keep in touch with their family members, who may live far away. Social networks allow seniors to see photos and videos posted by their loved ones and keep up with their families’ accomplishments as they happen. Seniors can also use social media to reconnect with old friends they might have lost touch with over the years. The Internet can be a great tool for seniors who want to learn more about a topic that interests them. Retirement is a time to cultivate your interests and hobbies and there is no better informational resource than the Internet. Seniors, who grew up looking up answers in encyclopedias, will especially appreciate the ease and speed of using a search engine. Many local colleges offer online classes at a discount for seniors who want to learn new skills. There are a myriad of ways senior citizens can use the Internet for entertainment. They can watch classic movies and television shows online, and listen to music with the click of a button. They can keep up with their favorite entertainers and discover new ones. They can also play puzzle games online with their family and friends. Online games can provide seniors with a stimulating activity and act as a social outlet as well. Seniors have incredible stories to share with the world. Starting a blog is an easy way for seniors to potentially reach a lot of people. Seniors can blog about what their life was like growing up, how technology has changed, or any other idea that pops into their heads. They can also reach out to younger people as a mentor and offer advice. Everyone loves a deal and saving money is especially important for seniors who may be living on a fixed income. Senior citizens can find out about coupons and promotions by following their favorite companies on social media. They can also scour the web for sales and compare prices without having to leave home. Seniors can look up and print coupons from home whenever they need instead of waiting for brochures to come in the mail. How has the internet and social media helped a senior in your life? What websites and apps do they like the best? Let us know in the comments section below. Great article-I definitely agree! I work with senior citizen patients and so many of them love keeping in touch with friends and family on social media. I like this blog post. 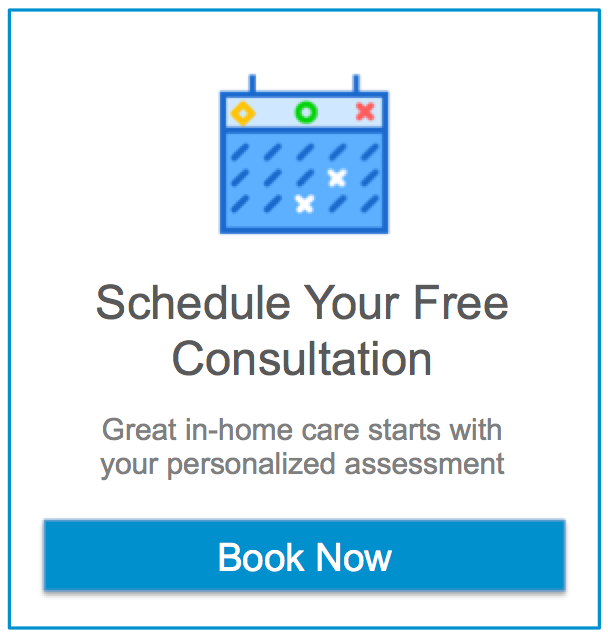 We use home care for my parents and the aide helped get them set up with email and Skype. It’s a great way for them to keep in touch and it’s made sending pictures a million times easier. My grandma got addicted to facebook. She messages my daughter all the time and they share pictures all the time. It’s cute.